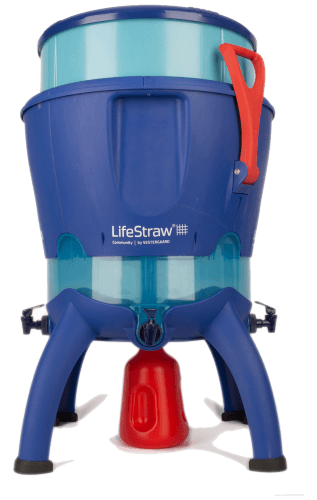 The ultra filtration hollow-fibre membrane cartridge, located inside the main dark blue body of the filter, and then stops all turbidity particles and pathogens larger than 20 nanometres (including all bacteria, viruses and protozoan cysts). Particles and microbes larger than 20 nanometres stay on the dirty side of the membrane and clean/purified water passes through the membrane. 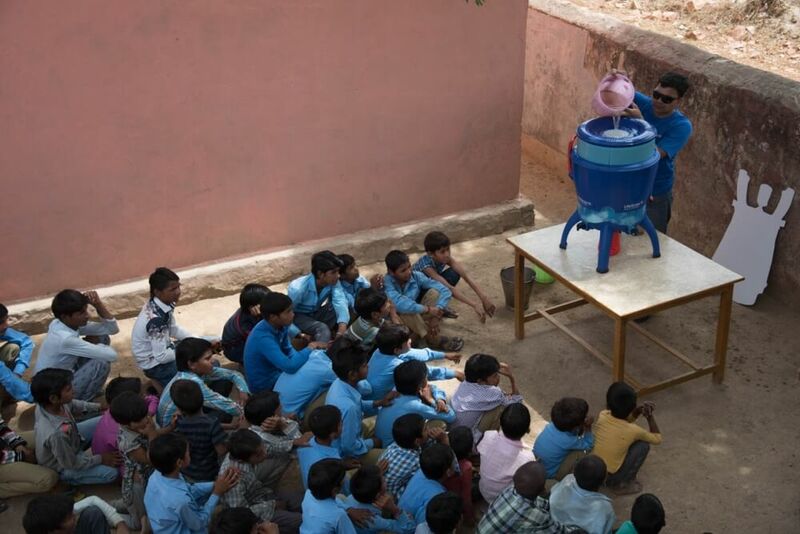 This year, They are making an impact in Alwar, Rajasthan .